As a woman I have a wide foot that I typically find too broad for the narrow fit most womens shoes offer. 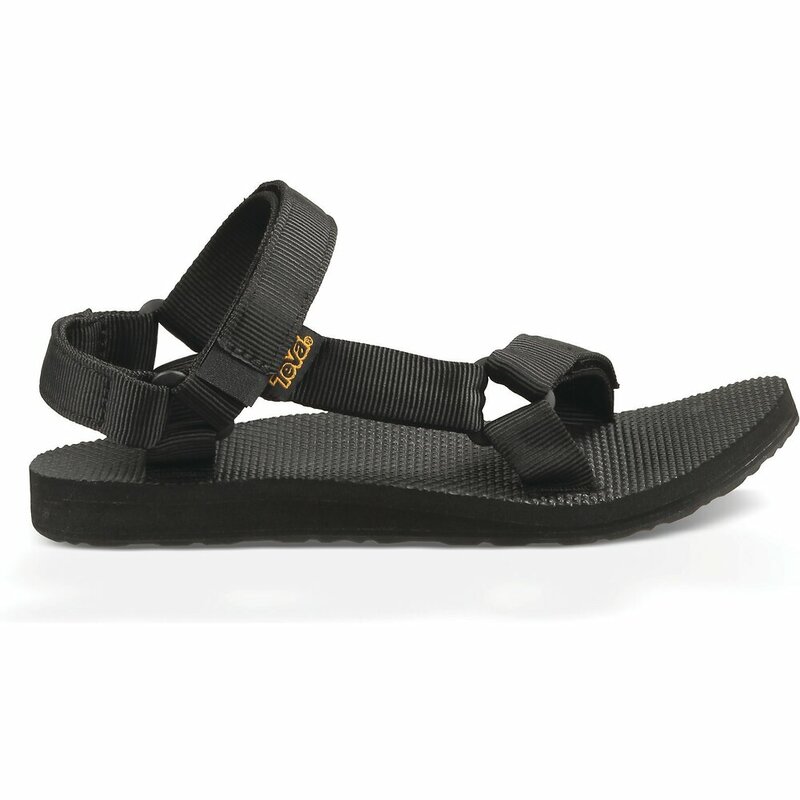 I ordered the Men's Teva Original sandal and had no issue with fit or sizing. They are super comfortable and wear extremely well. I use them for just about every outdoor activity from gardening to hiking, fishing and kayaking. The sandal is extremely durable, quick drying and has great traction in most conditions. Great for travelling and love the variety in colour and pattern. Excellent value. Highly recommend.